Campbell’s famous, mind-expanding essay explores the fundamental connection between myth, symbol, and human culture. In it, he looks at the origins of western culture’s myths and symbols, and asks whether these are still relevant in the modern era. This piece, along with classics such as “Mythogenesis,” “Bios and Mythos and Campbell’s foreword to Grimms’ Fairy Tales, was published as part of the collection The Flight of the Wild Gander (re-issued by New World Library in 2002). 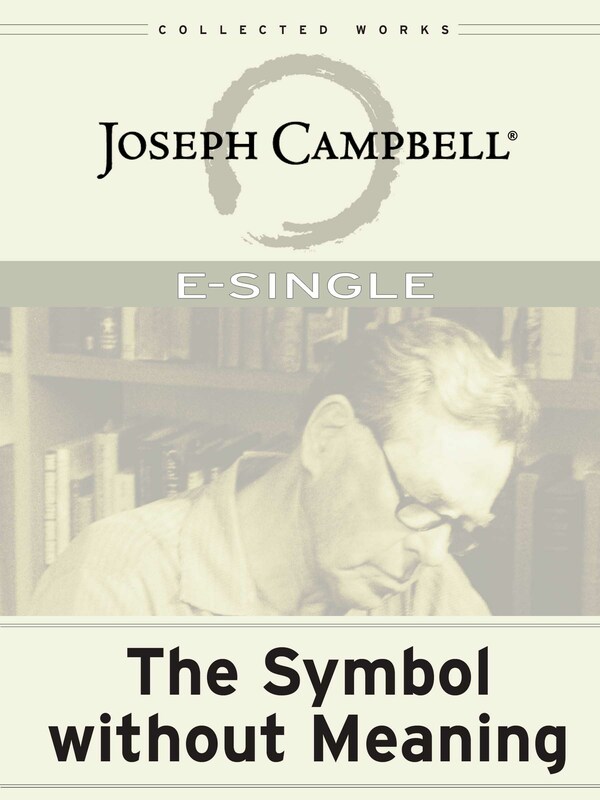 This digital edition has been published by Joseph Campbell Foundation.